W. S. MERWIN is one of our most distinguished poets and translators and is a former United States Poet Laureate. 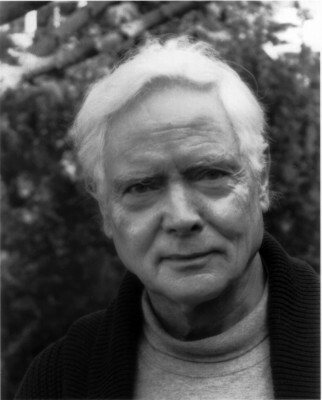 A two-time recipient of the Pulitzer Prize, he has also been honored with the Bollingen Prize and a Fellowship of the Academy of American Poets. In 1995 he received the first Dorothea Tanning Prize. He lives and works in Hawaii.